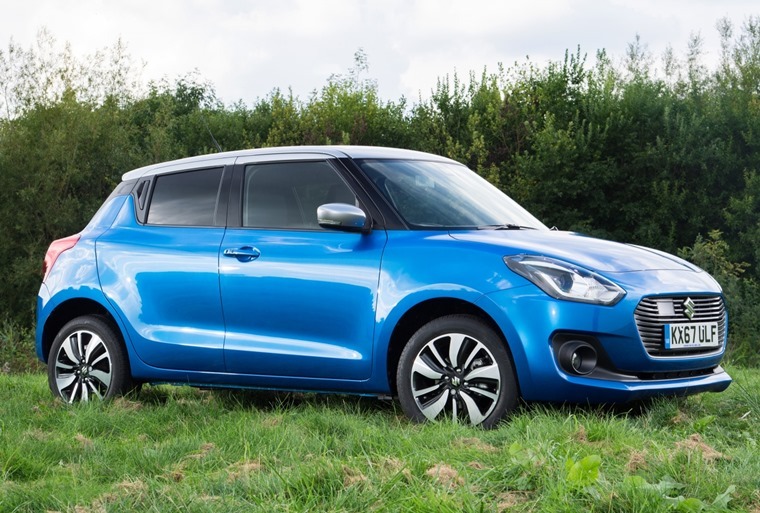 A mild hybrid engine and all-wheel-drive option make the Suzuki Swift Allgrip stand out in the stacked supermini segment. Allgrip adds confidence on wet roads and, for some, that will be a premium worth paying for. If any kind of car doesn’t cry out for all-wheel drive, it’s the small city hatchback. 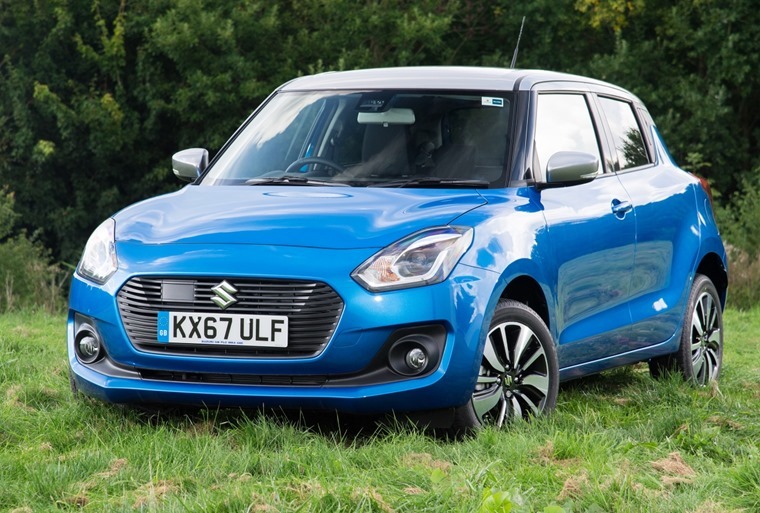 That’s not stopped Suzuki doing its thing and adding all-wheel action to the well-liked Swift though, creating the cannily named Swift 4x4 in the process. In fairness, Suzuki has a bit of know-how when it comes to all-terrain ability. The plucky Jimny is still in production after 47 years and still remains virtually unstoppable, while the Vitara is a convincing SUV that can tackle tough stuff with ease. 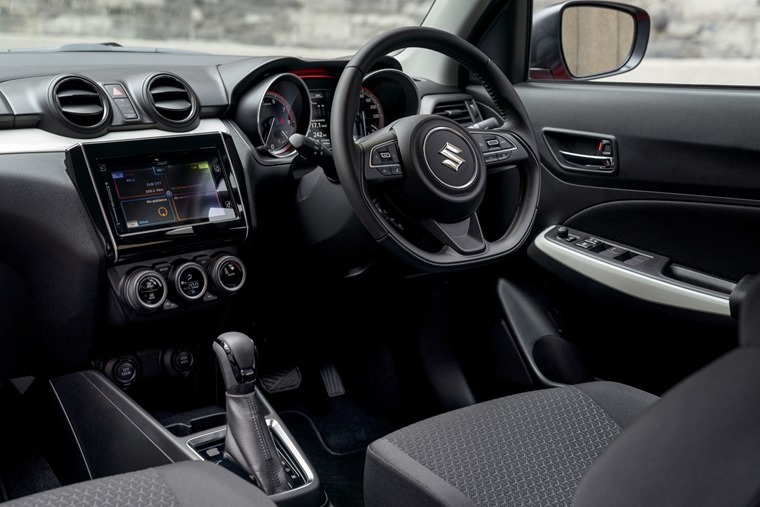 Elsewhere in the range there’s the S-Cross crossover and the tiny little Ignis, which means Suzuki has pretty much everything covered. You get a 90bhp from a four-cylinder petrol engine, with a virtually unnoticeable hybrid system. 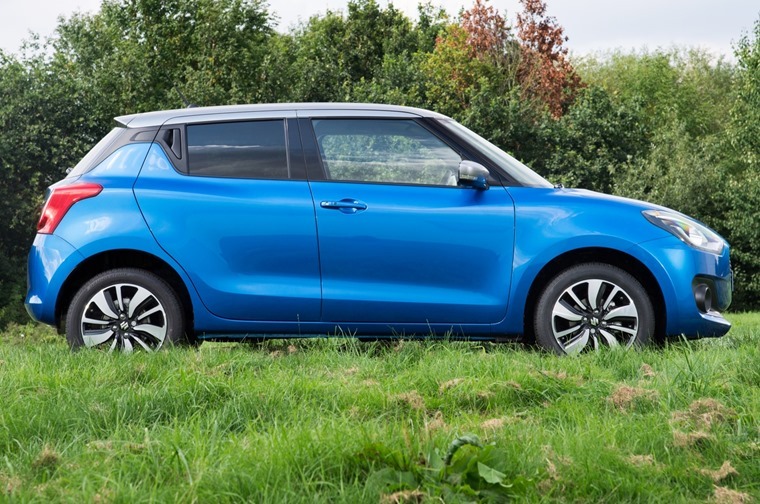 In that company the Swift starts to make a little more sense, and there’s no doubting that the traction offered by the extra drive to the rear wheels could well get you out of a slightly sticky situation, but is there really a need for a small hatchback with all-terrain capabilities? First, the car itself. The Swift is well liked thanks to a combination of lightweight and entertaining engines, with low pricing (although the latest model has seen prices creep up slightly). Equipment levels are high, but that's because the Allgrip is only available in SZ-5 trim. However, the AllGrip variant is only available with the 1.2-litre mild-hybrid engine, and that’s not the strongest in the line-up. What you get with that is 90bhp from a four-cylinder petrol engine, with a virtually unnoticeable hybrid system helping fill in for a lack of torque at low revs. The main benefit of the hybrid system is when it comes to the start/stop system, with Suzuki’s effort restarting instantaneously and near silently, making city driving a breeze. It also helps economy, although only slightly - officially it will manage 62.8mpg, with CO2 emissions of 101g/km giving it a company car tax friendly BIK rate of 19%. Equipment levels are high too, although that’s down to the fact that the AllGrip model is only available in top-spec SZ-5 trim. This means you’ll get delights such as LED headlamps, adaptive cruise control, DAB radio, satellite navigation, autonomous emergency braking amongst other goodies. The full-colour touchscreen infotainment system looks good and responds well. Most functions are wrapped up in a full-colour touchscreen infotainment system that looks good and responds well, although it’s not always entirely easy to use. It’s all encompassed in an interior that’s spacious and airy, but swathed in hard, shiny black plastic. It all looks fine, but lacks the air of quality you might find in a Volkswagen Polo, or even Skoda Fabia. That’s not to say it isn’t high quality, and there’s no doubting that the little Swift is constructed beautifully. That’s backed up by a three-year warranty that’s also extendable, and you’ll hear few complaints about Suzuki’s breaking down. The interior is also surprisingly accommodating, with elbow room up front passing the two-sturdy-guys test without any issue, and rear space being fine for a couple of average sized adults. The boot is about average, swallowing 265 litres of whatever stuff you might want to put in there. None of which touches on the benefits of four-wheel drive. Under normal driving you’d be hard pushed to tell the difference, especially as the system adds less than 100kg to the total weight of the car. Even then it’s still incredibly light, tipping the scales at less than a tonne. That translates into peppy performance, although the 0-62mph time of 12.6 seconds suggest otherwise. Perhaps it’s that low weight that makes the car feel more agile, but it’s easy to enjoy being behind the wheel of the Swift. Take it off-road and it’ll tackle most fields and forest tracks without complaint. There’s probably not enough power to make that 4x4 system kick in on dry tarmac though, but on wet roads it adds a degree of confidence and feels as if it reduces the tendency to understeer - that’s a bonus when there’s a tree getting rather too close for comfort on the outside of a bend. Take it off-road and it’ll tackle most fields and forest tracks without complaint, although the fact that it rides no higher than any other city car means green-laning is out of bounds. 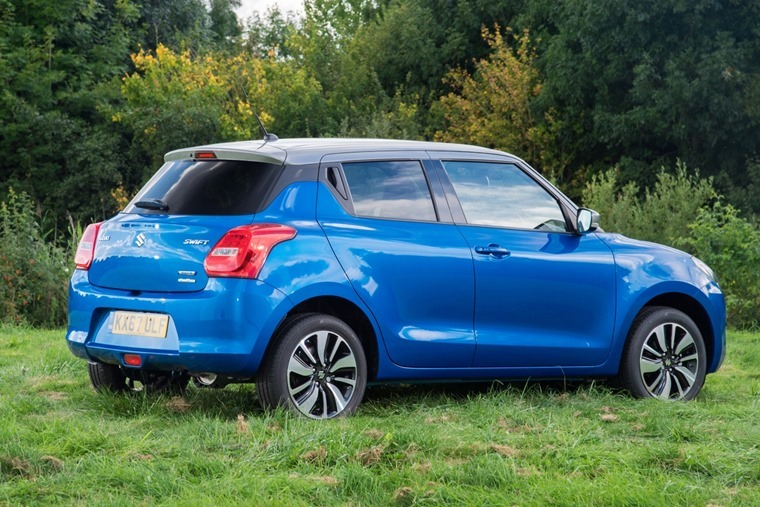 That’s missing the point slightly though, as the Swift 4x4 is at its best on those potentially muddy country lanes, or making its way home through a sudden sprinkling of snow, where it will comfortably outperform cars around it. Is that worth the extra £2,500 over our choice of the range, the 1.0-litre BoosterJet in SZ-T trim? If you’re leasing that could work out at an extra £50 a month. For a few it’ll be the difference between getting home or not, and that’s priceless.